Airports Council International (ACI) World today announced winners of the 2016 Airport Service Quality (ASQ) Awards. 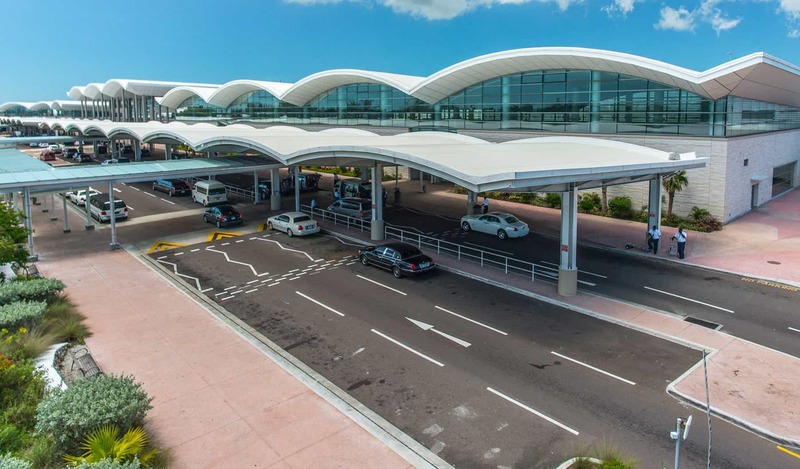 The body named Lynden Pindling International Airport (LPIA) in Nassau the 2nd Best Airport with over 2 million passengers per year, in the Latin America and the Caribbean Region. ASQ Awards are presented to airports whose passengers have rated them the highest over the course of the year. The categories are designated to recognize the achievements of airports of different sizes and in different regions. LPIA introduced quarterly ASQ surveys in 2011 to test how the airport stacks up against other facilities in the region and in the global market. This is the first year that LPIA placed in the top three overall ranking for the region. In February 2014, ACI awarded LPIA “Best Improved” airport in Latin America and the Caribbean based on survey results indicating passenger preferences. Ecuador’s Guayaquil Airport took the top spot with LPIA and Punta Cana Airport in a tie for second place. 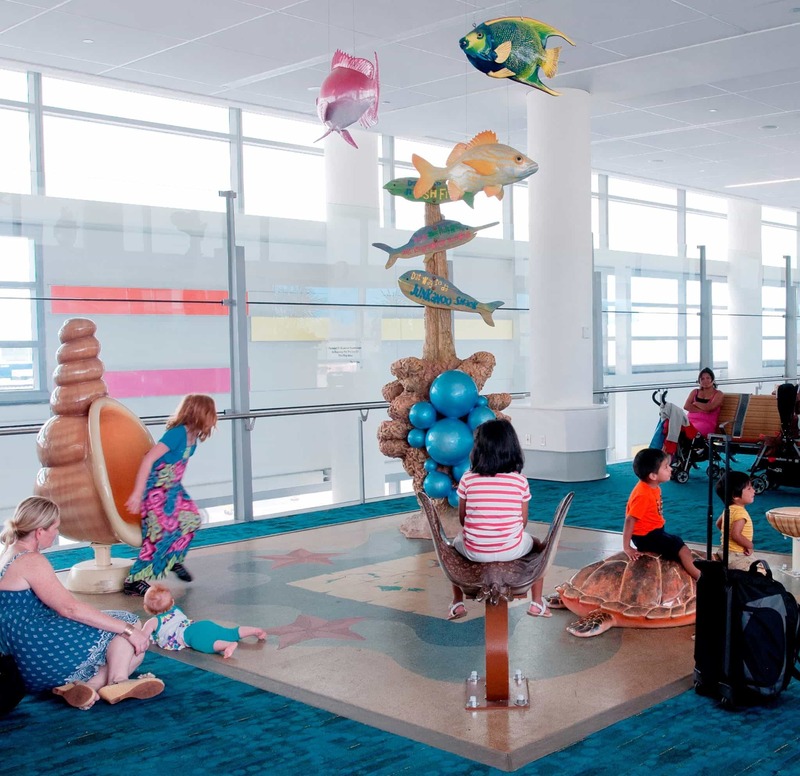 The win comes as Nassau Airport Development (NAD) Company commemorates its tenth anniversary as the operators of LPIA. “This award from the Airports Council International affirms the collective goals that all of the partners and stakeholders at LPIA have been working towards for the past ten years. The win speaks to our commitment, as a destination, to providing a tourism product with service standards aligned with what our guests have come to expect and what they demand,” said Vernice Walkine, President & CEO of NAD. 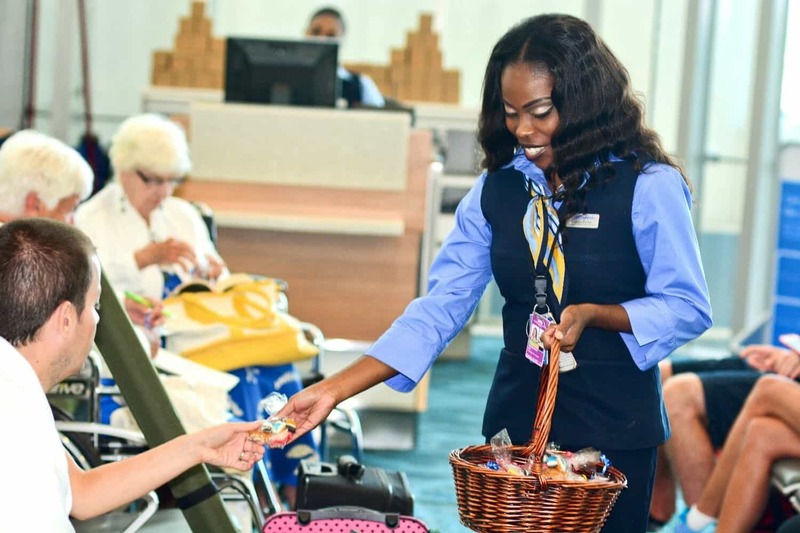 Angela Gittens, Director General, ACI World commended the top ranking airports for their commitment to understanding how to best serve their customers through the ASQ Programme. ASQ is the only worldwide programme to survey passengers at the airport on their day of travel. Every year, the Programme delivers some 600,000 individual surveys in 41 languages in 84 countries. It measures passengers’ views of 34 key performance indicators, including airport access, check-in, security screening, restrooms, stores and restaurants. Each airport uses the exact same survey, creating an industry database that allows airports to compare themselves to other airports around the world. The ASQ Programme also has a feature that facilitates sharing of best practices among airport operators. In 2016, LPIA served more than 3.29 million visitors and safely handled over 81,000 aircraft takeoffs and landings. Over the past decade, more than 30.5 million passengers from 67 domestic and international destinations have flown in and out of LPIA.